Four sisters, a Manhattan brownstone, and a tumultuous year of loss and courage are at the heart of Danielle Steel's new novel about a remarkable family, a stunning tragedy--and what happens when four very different young women come together under one very lively roof. Twenty-one-year-old Candy is blazing her way through Paris, New York, and Tokyo as fashion's latest international supermodel. Her sister Tammy, twenty-nine, has a job producing the most successful hit show on TV. In New York, oldest sister Sabrina, thirty-four, is an ambitious young lawyer, while Annie, at twenty-six, is an American in Florence, living for her art. One Fourth of July weekend, the four sisters come home to Connecticut for their family's annual gathering. But before the holiday is over, tragedy strikes and their world is utterly changed. Suddenly, four sisters who have been fervently pursuing success and their own lives come together to share one New York brownstone, to support each other, and to pick up the pieces while one of them struggles to heal her shattered body and soul. A bustling house is soon filled with eccentric dogs, laughter, tears, friends, men . . . and the kind of honesty and unconditional love only sisters can provide. But as the four women settle in, they are forced to confront the direction of their respective lives. 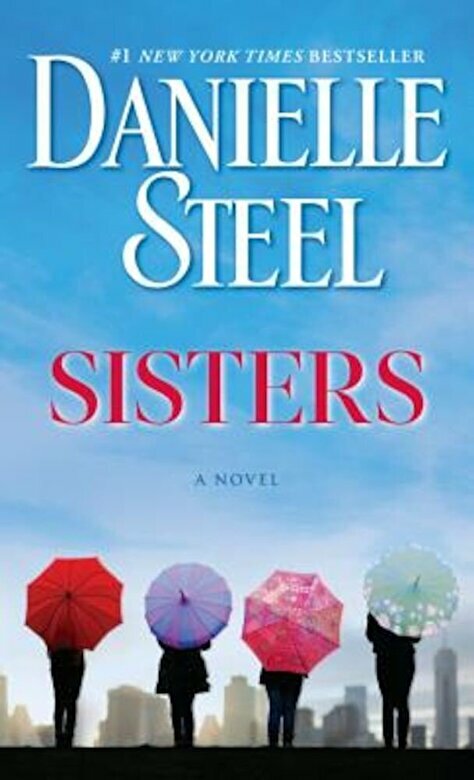 With unerring insight and compassion, Danielle Steel tells a compelling story of sisters who are irrevocably woven into the fabric of one another's lives. Brilliantly blending humor and heartbreak, she delivers a powerful message about the fragility--and the wonder--of life.